On a very small power hitting blade, the GM Kaha cricket bat has the lowest sweet spot of all the GM cricket bats that are out there for 2016. In terms of the numbers that a lot of cricketers look at when buying a cricket bat. 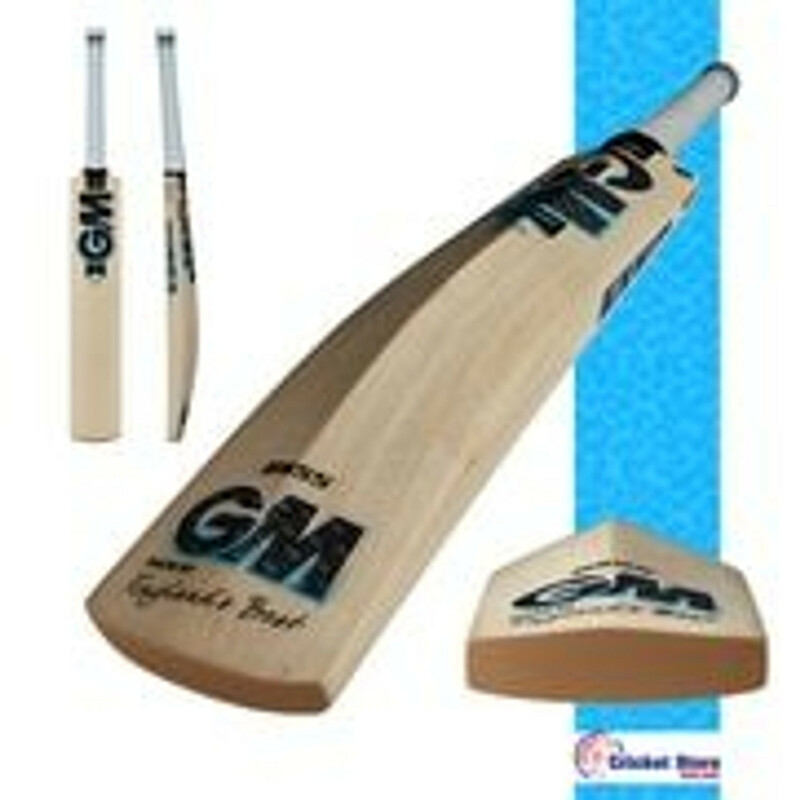 The edges of the GM Kaha cricket bat are a very generous 37mm. The swell depth is also a very nice 67mm. This means that there is huge amounts of power all over this bat especially with such a low sweet spot.